Thinking marijuana, drugs? Weapons? Think again! Use our proprietary patent-pending Fantasy Lineup Predictor tools to predict the winners. 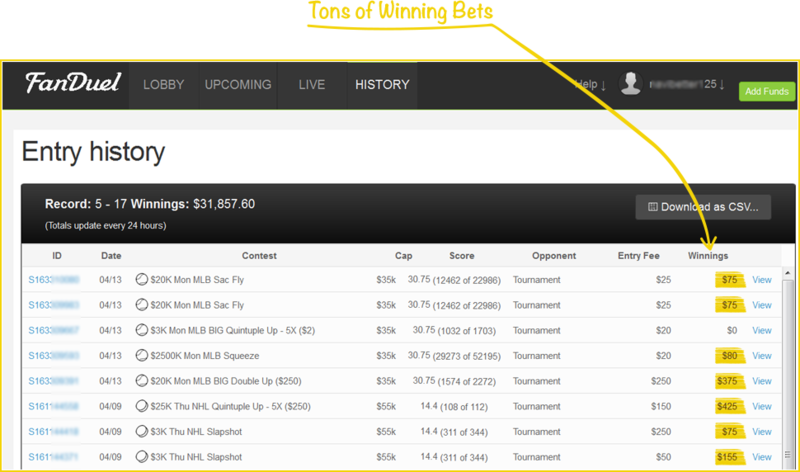 Simply choose one of the available sports and click on the "Generate Optimal Lineup" button! It supports all your favorite sports, such as MLB, NHL, NBA and NFL! 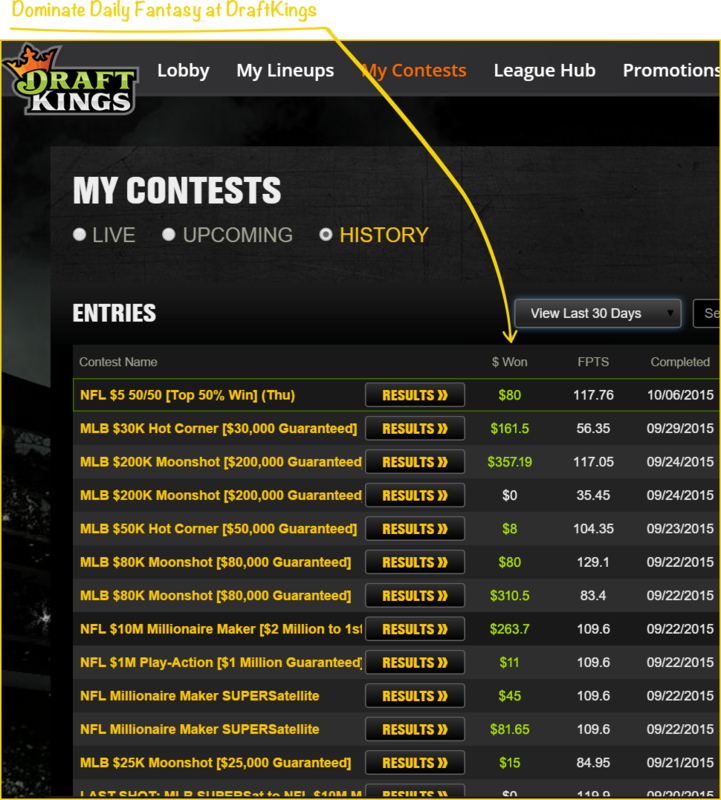 Copy and paste the winning lineup into your Daily Fantasy Sports site. Fanduel, DraftKings, Draftday, Drafster... you name it, we support all of them and keep adding more! You can withdraw your profits at any time! Your competition does not stand a chance when you apply the advantage of our tool. Fantasy Sports Predictor self-updates every hour and it's fully web based: there is nothing to download, configure and update. Full, hassle-free, copy-paste winning robot! so you'd better hurry up!